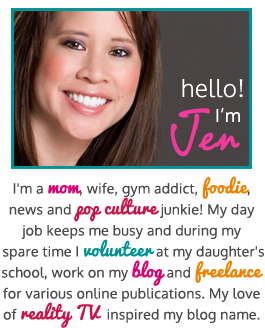 This post is part of a campaign sponsored by Fresh Step. All opinions are my own. Did you know that National Cat Day is this Sunday, October 29th? 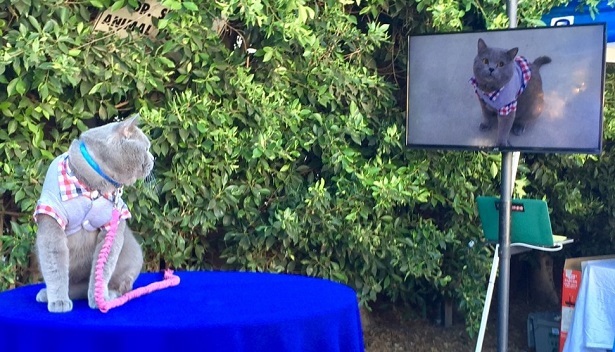 Recently I visited the Amanda Foundation animal shelter in Beverly Hills to celebrate #CatLuv & to learn more about cat adoptions. During this event, I met with digital video sensation Zach King (you might know him as Final Cut King) & Aaron Benitez (the brains behind Aaron’s Animals) as well as proud owner of cat-lebrity, Prince Michael (or Michael for short). That awesome mural that you see behind them in the photo below was painted by #LoveWall muralist James Goldcrown. 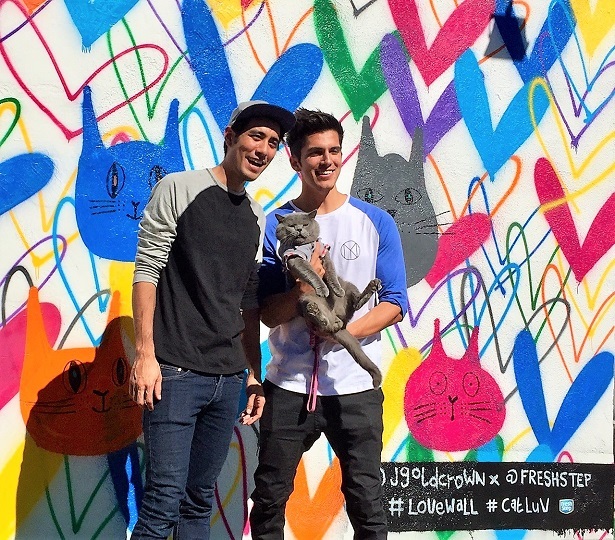 James, Zach & Aaron have partnered with Fresh Step to launch the #CatLuv campaign & share the magic of cat adoption. Speaking of magic, check out this super cool video that Zach & Aaron created for Fresh Step! 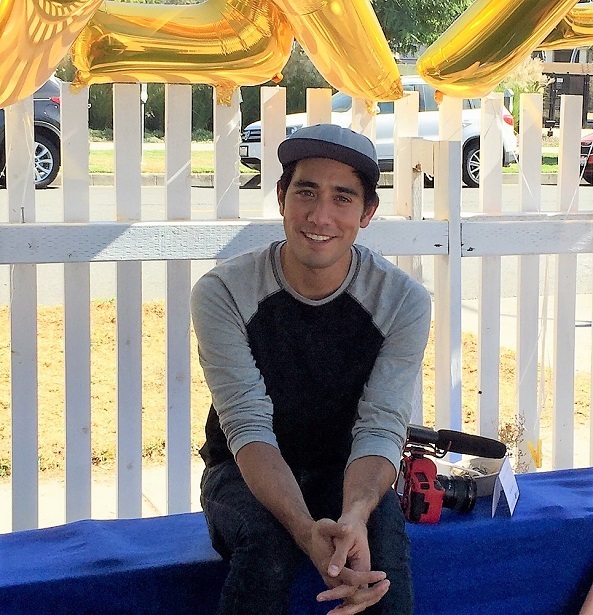 Zach King talks digital filming, special effects & his love of cats. Prince Michael watches his Fresh Step video on the monitor at the Amanda Foundation in Beverly Hills. I also got to interview Aaron, owner of Prince Michael. Aaron is good friends with Zach & several years ago they filmed “Jedi Kittens” which you’ve probably seen on YouTube. That video started it all for them. When asked where he came up with the name Prince Michael, Aaron said that he liked the name Michael & the royal moniker “Prince” because the cat is a British Shorthair. 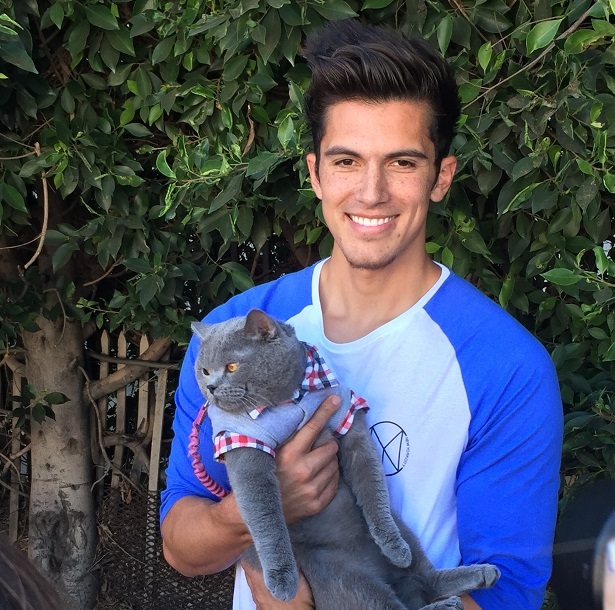 Aaron Benitez poses with his cat, Prince Michael. 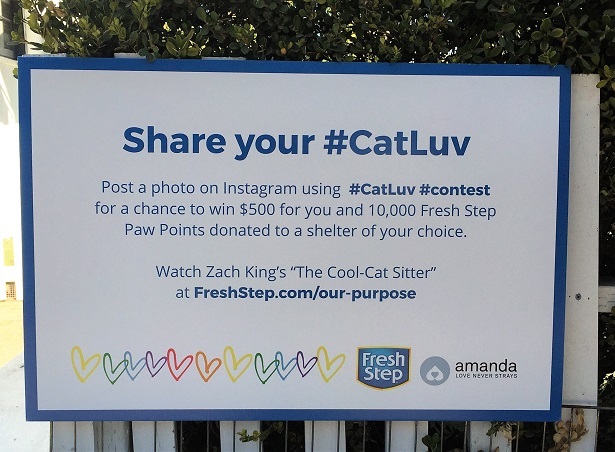 Want to join in on the cat love festivities, win $500, plus a 10,000 Fresh Step Paw Points donation to a shelter of your choice? Just post a photo to Instagram showing your cat love with the hashtags #CatLuv and #contest in the caption for a chance to win. 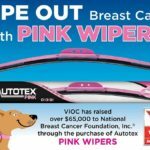 Anyone can participate in the campaign; just be sure to use the contest hashtags in your Instagram pic & you’ll be entered into the contest through November 15. 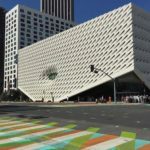 For more details, visit www.freshstep.com/our-purpose/. 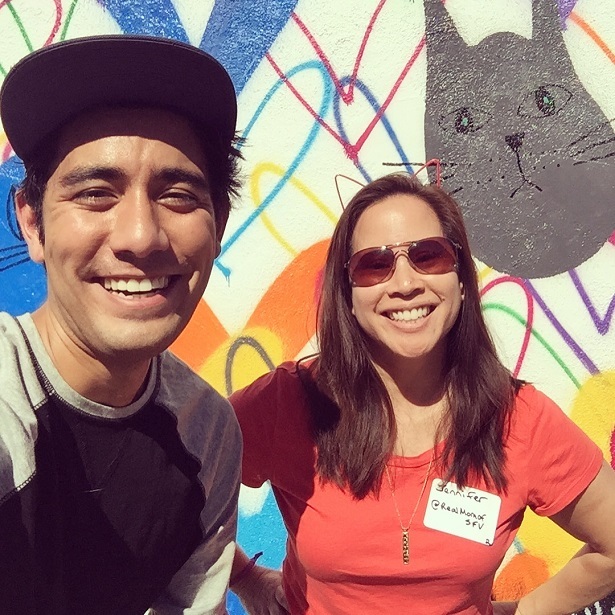 For my readers who live in the Los Angeles area, I encourage you to visit the Amanda Foundation animal shelter at 351 Foothill Rd, Beverly Hills, CA 90210 & take a photo in front of the colorful #CatLuv mural. 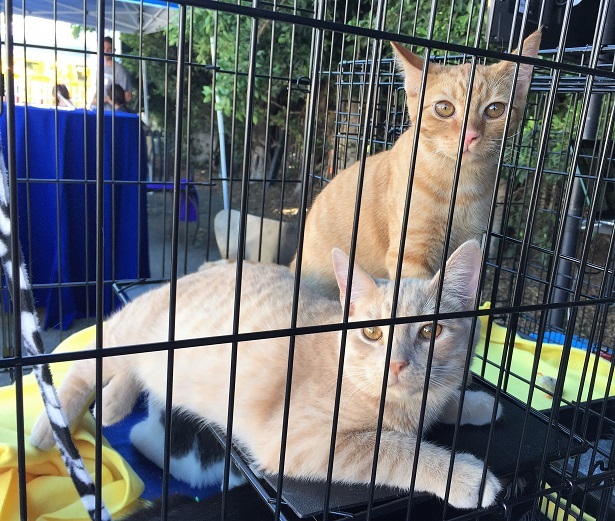 While you’re there, check out the cats that are up for adoption! 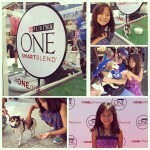 NOTE: Fresh Step is offering fee-waived cat adoptions at the Amanda Foundation through October 30! These two cats at the Amanda Foundation animal shelter are waiting to be adopted. 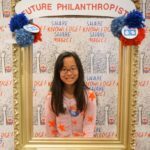 Thanks Fresh Step for inviting me to take part in this wonderful event! 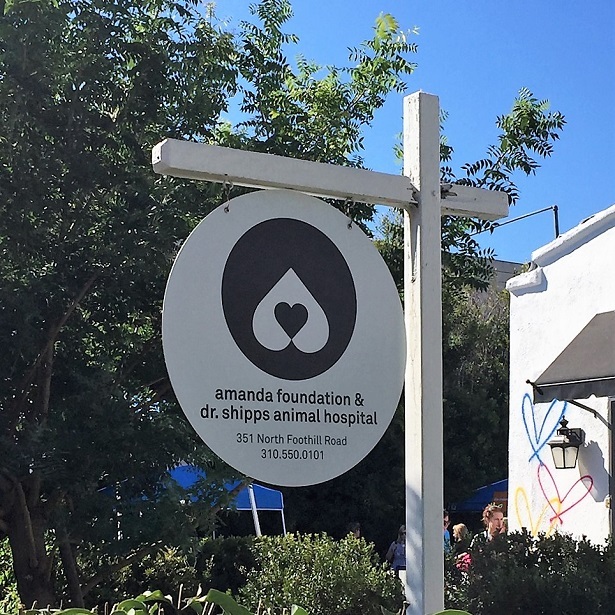 For more information, visit The Amanda Foundation website here. You can also check out the Fresh Step digital channel for fun videos & be sure to visit their Facebook page to get the latest updates! Disclosure: This is a sponsored post, which means that I was provided compensation and/or product in exchange for this post. 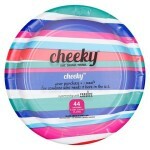 All images & opinions are 100% my own.